The Internet and web-based technologies have dramatically influenced access to and dissemination of information among communities, locally and globally. 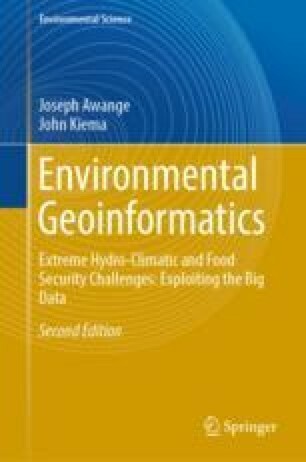 This is no less true in the domain of geographic information systems (GIS), which have traditionally been constrained in terms of information access and the communities that use them. Geospatial data has traditionally been captured and managed within individual and separate organizational databases with access by a limited number of expert users. Now, with the integrated use of the web and the availability of vast amounts of data online, not just geospatial information, but also the functionality of GIS can be accessed globally by citizens and non-experts. Thanks to ... a range of Web-based services, the average citizen is able to be a consumer and a producer (aprosumer) of geographic information. Invited Chapter by Prof. Bert Veenendaal of School of Earth and Planetary Sciences (Spatial Sciences), Curtin University (Australia).